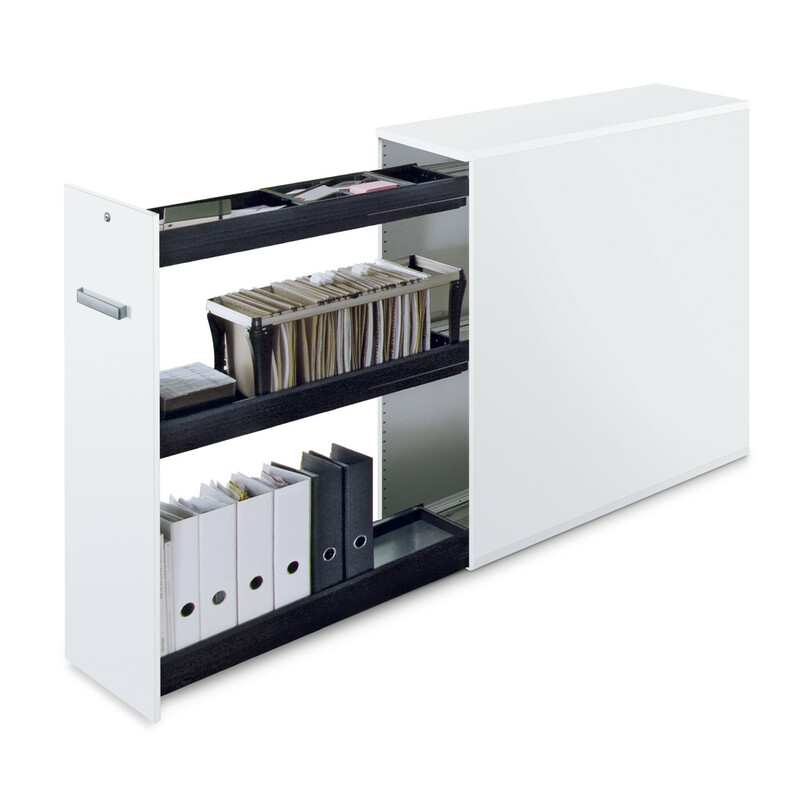 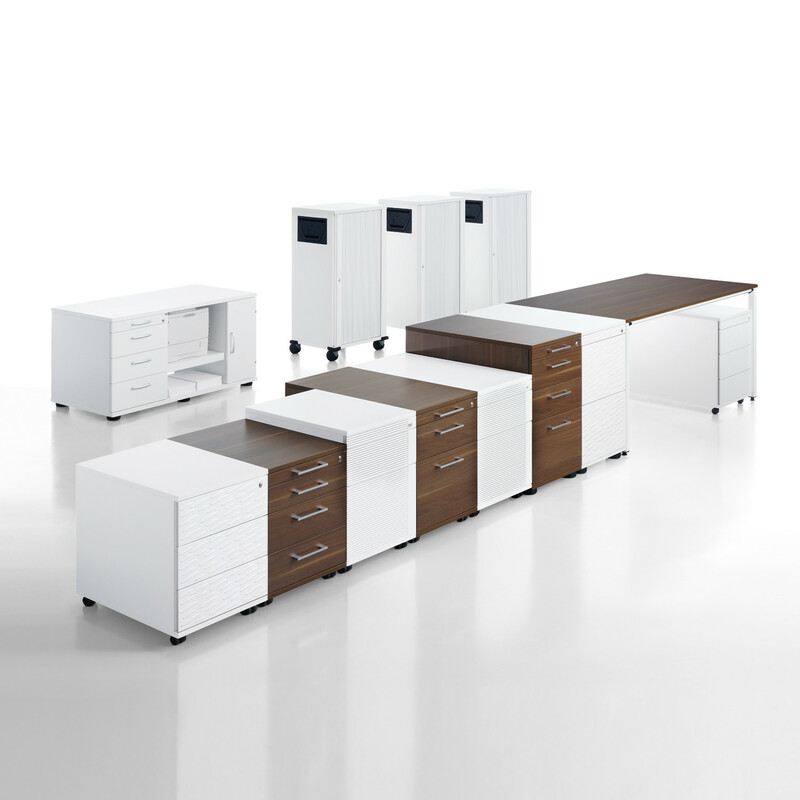 Sedus Pedestals Range provides you with the perfect storage space if you like to think and work in a linear, individual, stylish and efficient way. 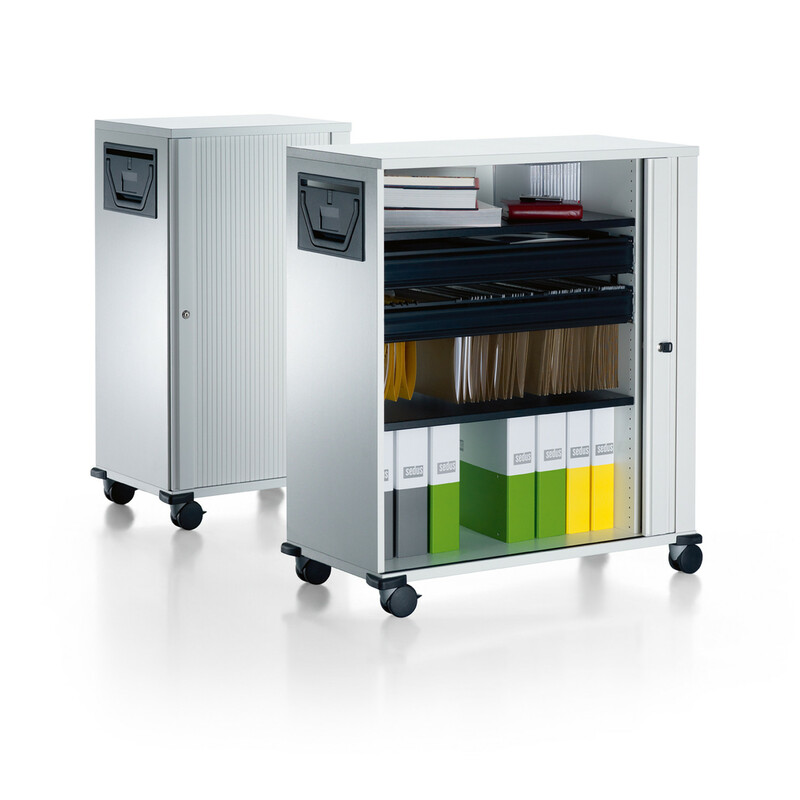 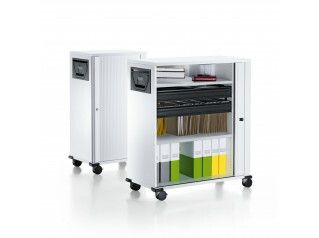 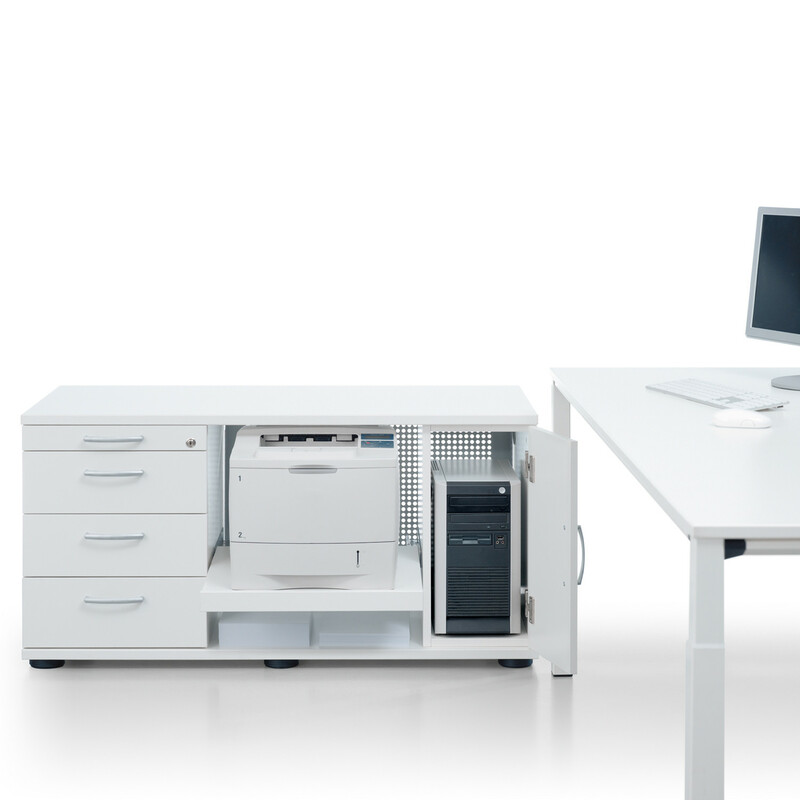 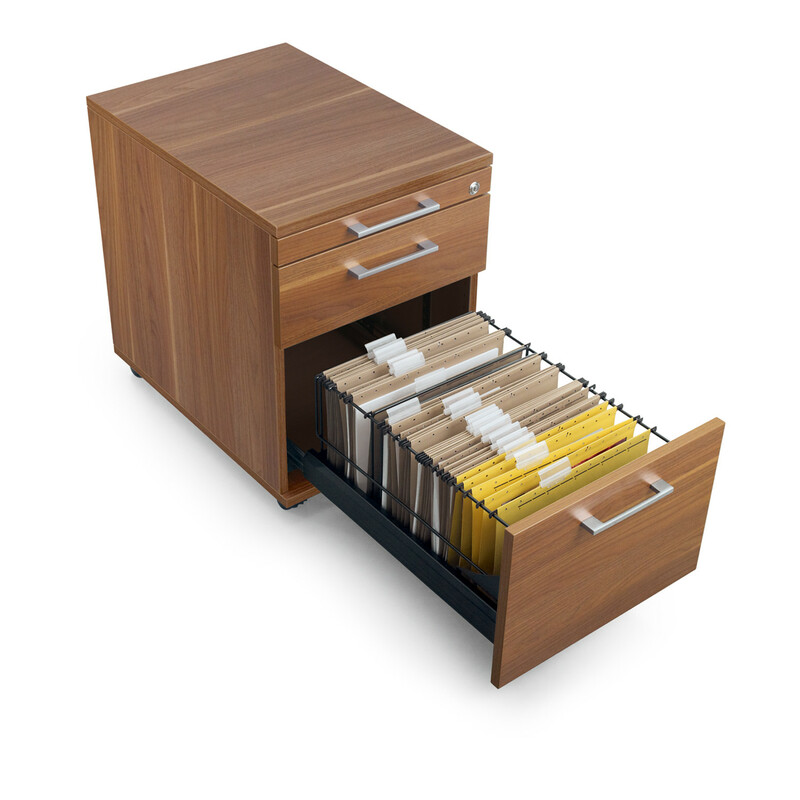 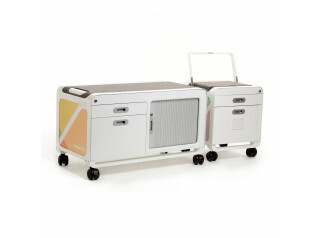 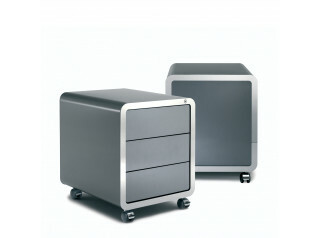 The high quality Sedus Mobile Pedestals accommodate every office storage requirement and accommodate every persons taste. 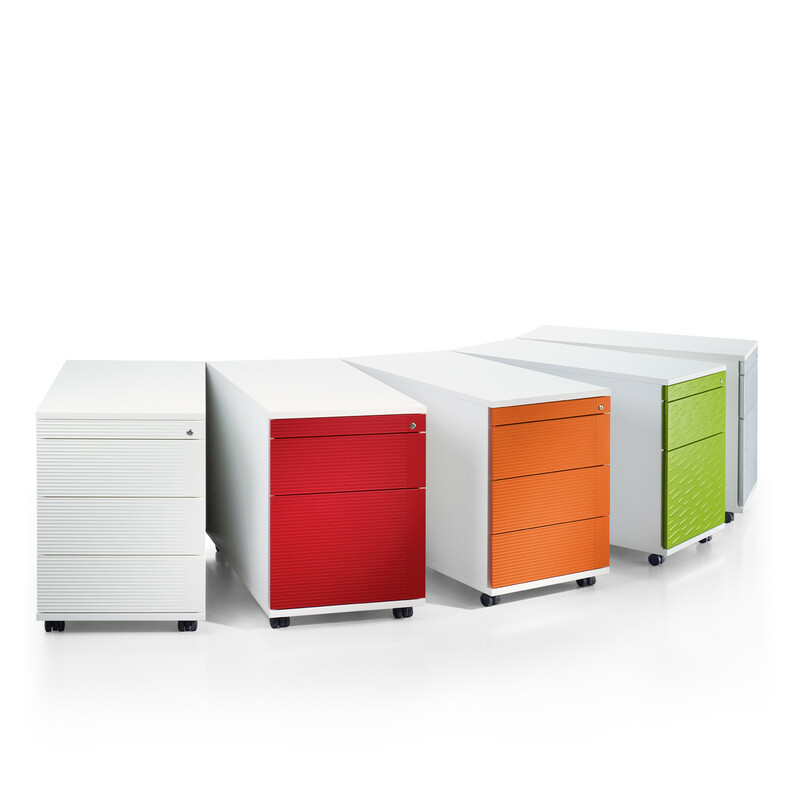 If you want a desk-height pedestal, under-desk stationary pedestals, mobile pedestals or a temporary seating solution (with a cushion) Sedus Pedestals give you endless possibilities for your office. 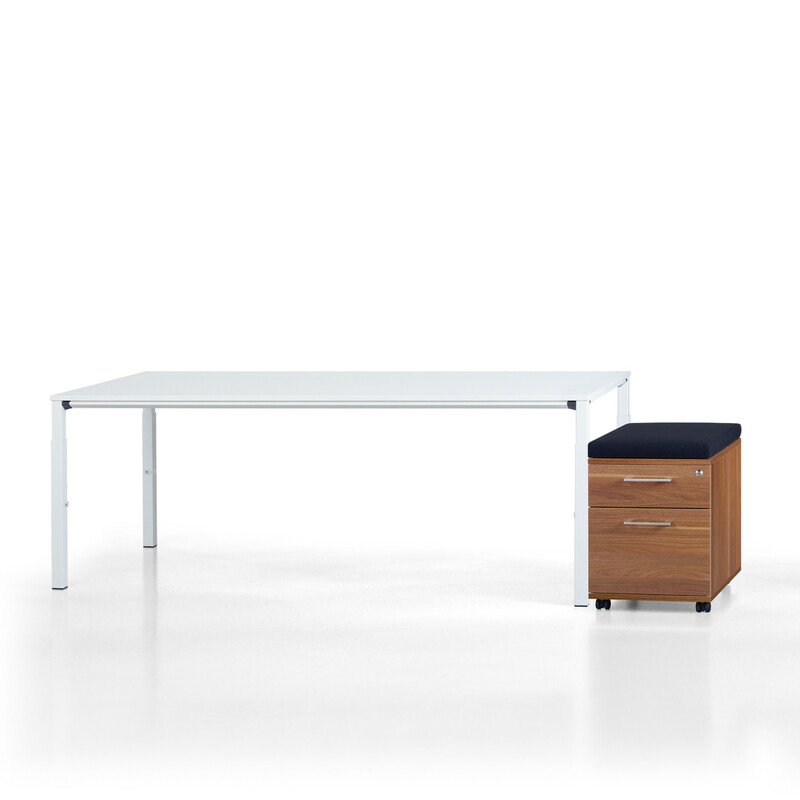 You are requesting a price for the "Sedus Pedestal Range"
To create a new project and add "Sedus Pedestal Range" to it please click the button below. 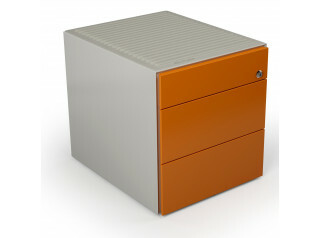 To add "Sedus Pedestal Range" to an existing project please select below.